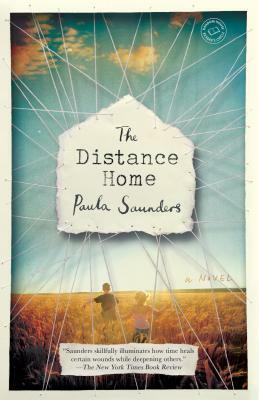 Paula Saunders’ book, The Distance Home, is the perfect read for book clubs. It is the story of a marriage falling apart, two children driven by the dysfunction of that marriage. It is the story of offspring who want things that their parents either embrace or disparage, and how this approval or disapproval propels them into adulthood. There is a third child about whom little is said, but even that is the story of how family drama often leaves a child unnoticed. There’s a bit of all our families in this novel, a debut, and that recognition is what will make for a great discussion.